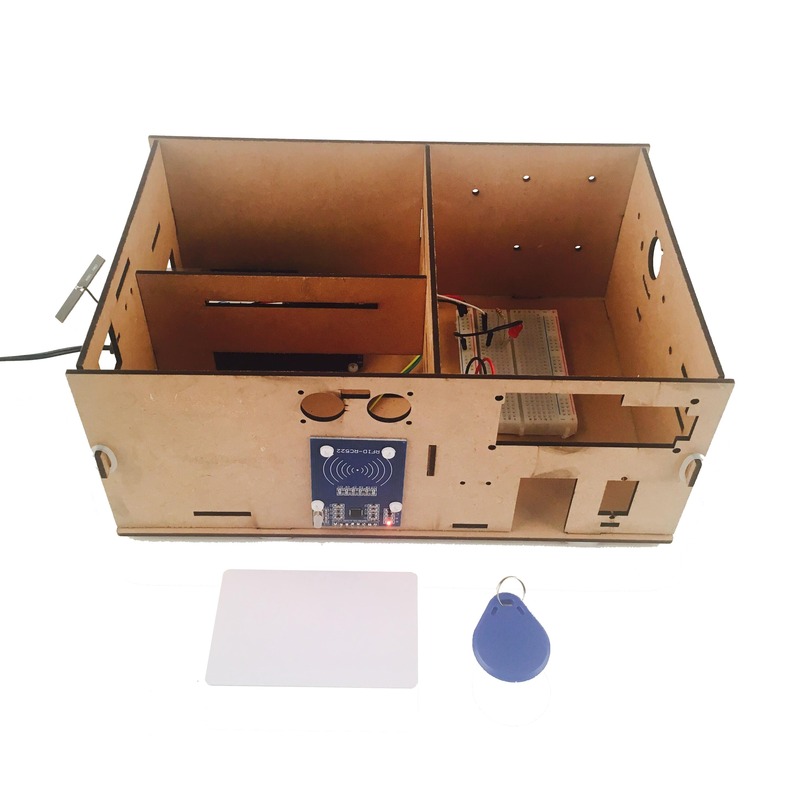 In this lesson, we will show how to use the Osoyoo Yun IoT Kit to build a RFID access control system. 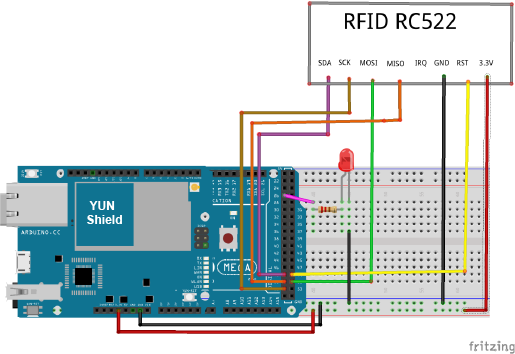 Before starting this lesson, you can get more information about the RFID module from this link. After you finished all above operations, approximate the RFID card or the keychain to the reader. Open the Serial Monitor and you will get some informations of the card. If you update your card information to the code, when you use the corresponding card, Let the reader and the tag closer , you will see that the corresponding name is printed in the serial monitor, and LED will be lit for a second.